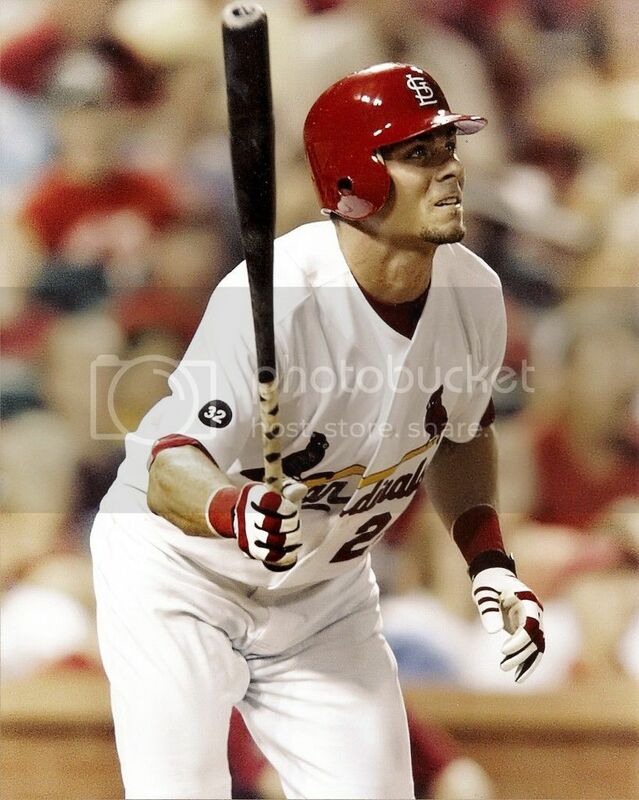 Anybody Have A Rick Ankiel Collection? Would love to see some gamers! Thread: Anybody Have A Rick Ankiel Collection? Would love to see some gamers! 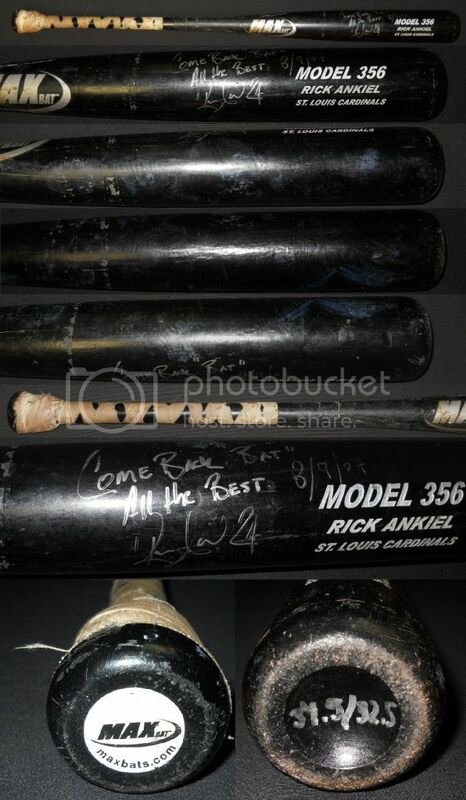 Re: Anybody Have A Rick Ankiel Collection? Would love to see some gamers! 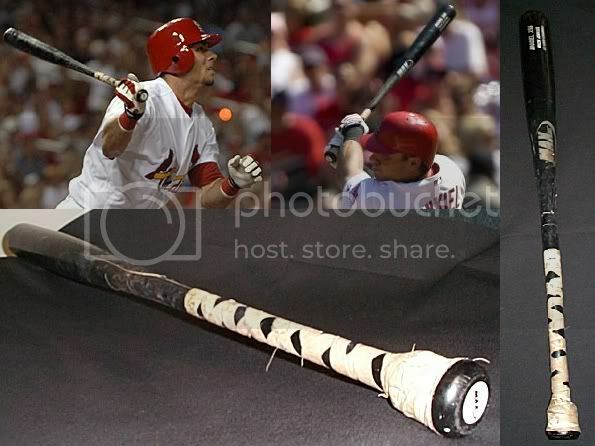 I have a neat pair of items from Rick's career -- the bat he used to hit a home run in his "comeback" game as an outfielder, and a ball from the last game he pitched. Love the Stick By Stan....does it have any seam marks on the barrel or is it more of the issued variety? You do not see many of those around! I have just come across 3 pairs of Rick Ankiel Cardinal game worn pants. They have his name in the waistband tag. One is a #66 road grey from 2001, one is a home white #66 from 2003, and the last is a road grey #49 from 2007. I'd be willing to sell them for $175 ea. shipped. I know Cardinal pants are hard to find and these would be some of his first. You can email me below if interested. 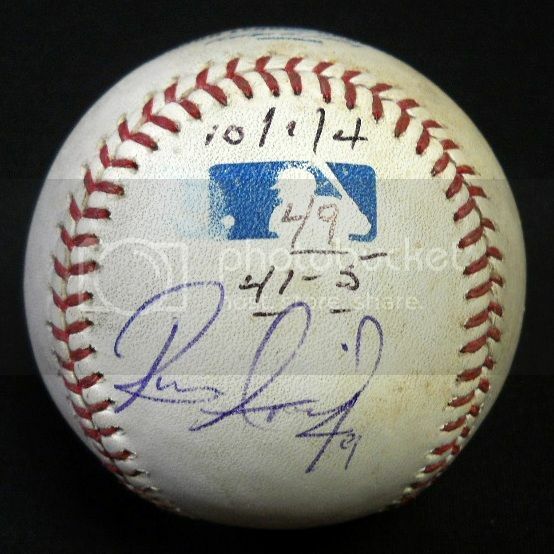 If anyone is still checking this thread, I'm very interested in purchasing an Ankiel game used item.